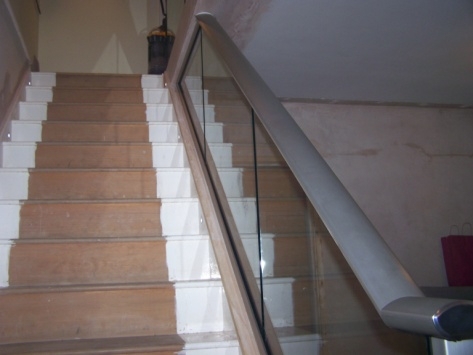 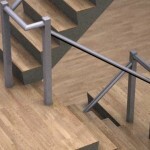 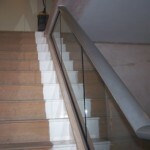 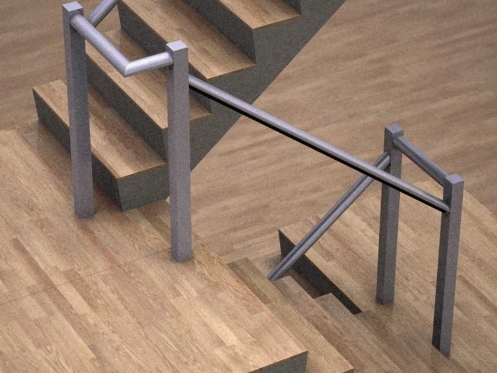 In some cases stair runs or raked runs are part of the building balustrading project. 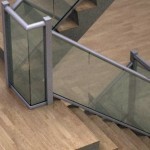 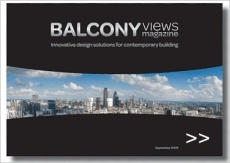 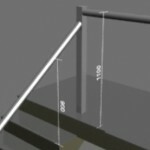 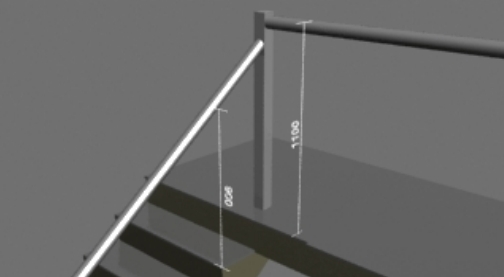 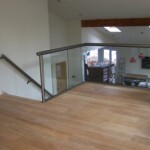 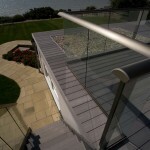 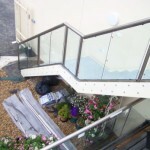 Unlike a balcony glass banister which is installed horizontally, staircase railings deal with the complexity of angles. 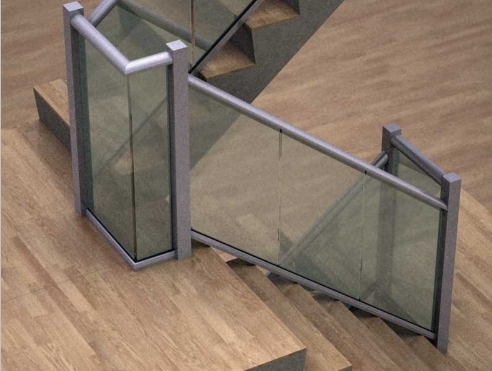 In order to achieve the needed angle on slopes we cut the handrails between newel posts and adjust the glass panel angles. 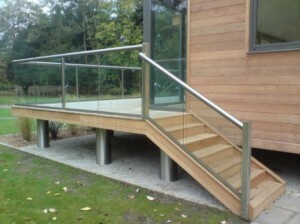 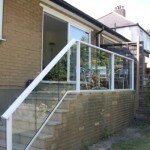 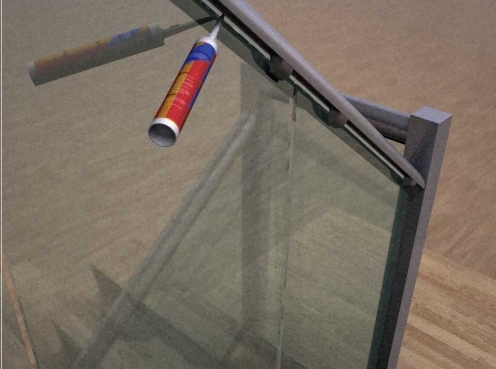 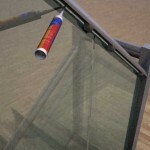 Glass panels are fixed between the handrail and the bottom rail unit with no ugly lugs or claps. 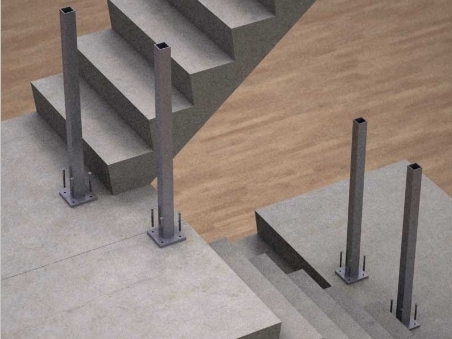 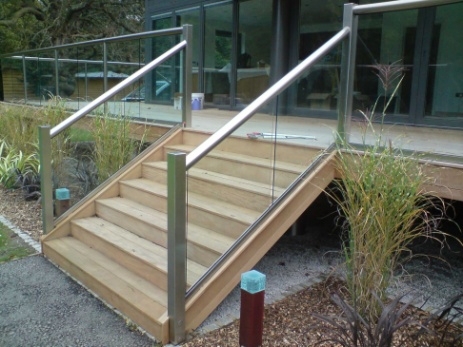 Our Railing System 1 with the new 72X72mm square Newel post can be used on stairs and raked runs easily. 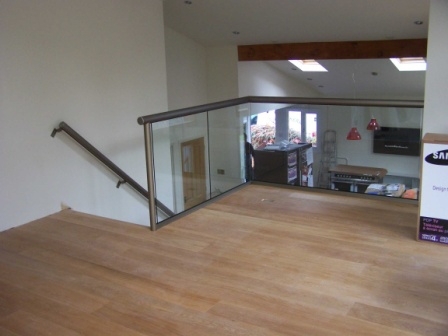 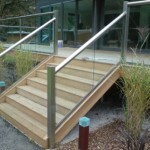 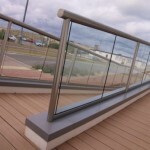 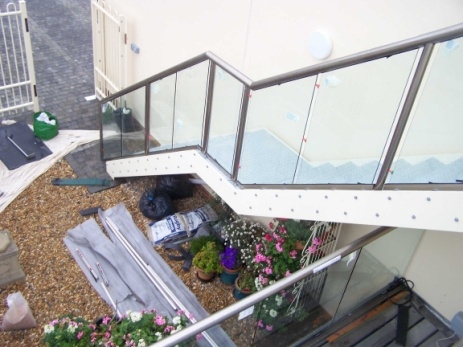 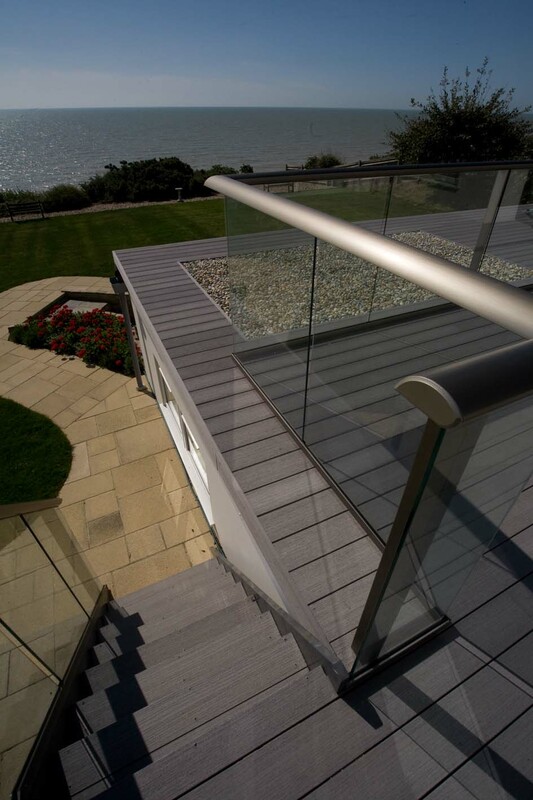 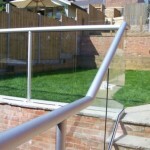 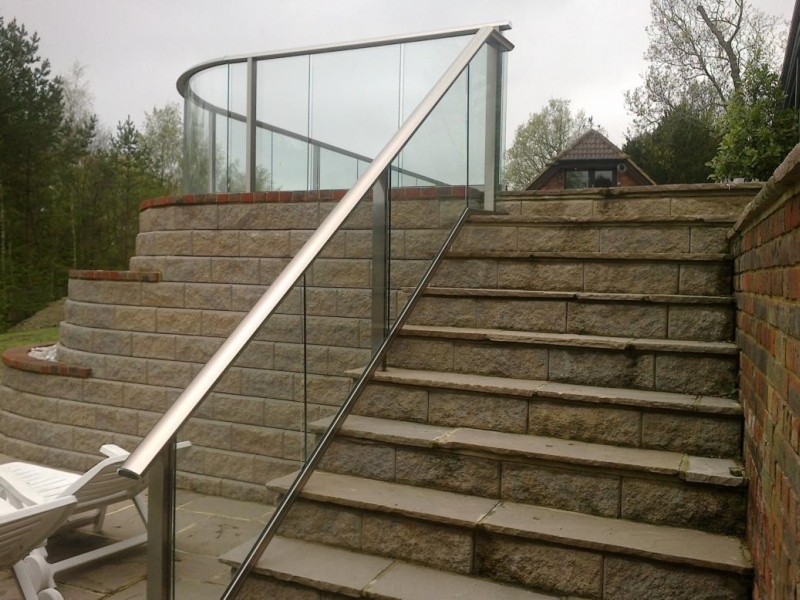 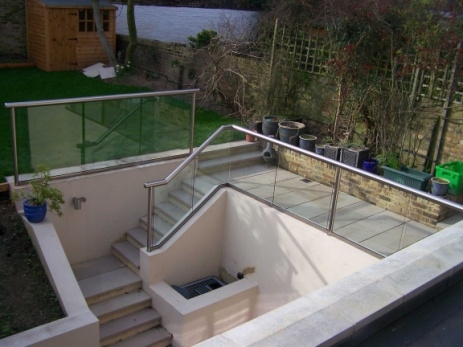 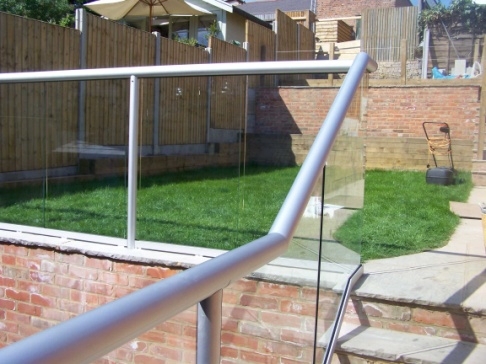 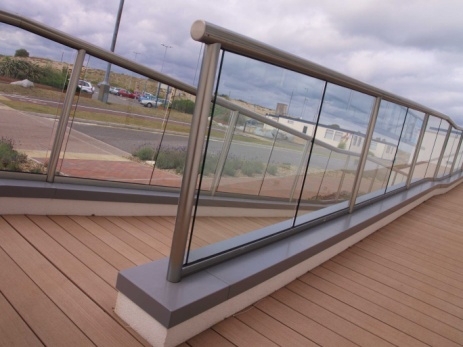 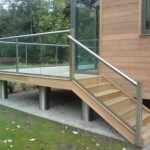 The unique glass balustrade system relies on the precision engineered handrails and glass strength and allows wider glass spans than any other balustrade system. 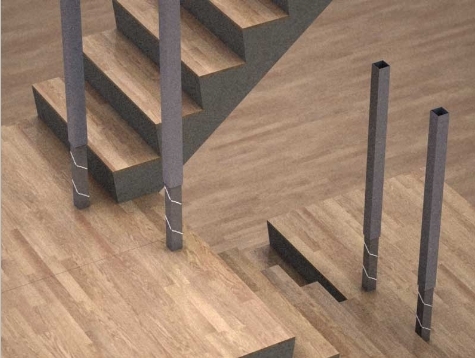 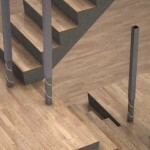 The newel posts system allows to fix one size at 900mm high and the other at 1100mm. 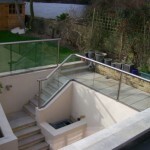 We do not produce spiral, curved or helical stairs balustrades. 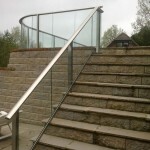 I have spiral staircase with timber treads, I like to have curved glass balustrade with stainless steel hand rails.